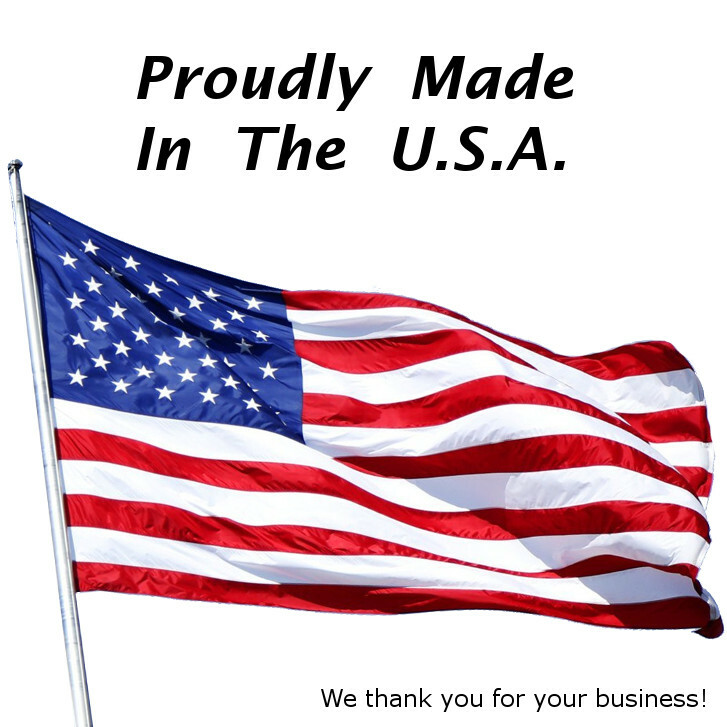 Cat6 Plenum - Made in the USA! Our American Made Bulk Plenum Cat6 Cable is packaged spool-in-box, providing you with 1000 feet of plenum-rated, 4-pair, solid, 550 Mhz Cat6 Cable, ready for termination and routing. Simply pull the length required for your installation straight from the box and terminate at your leisure. These boxes are a great aid in large scale network installations and other long distance cable runs. And like all of our Cat Cables, these are constructed with only high-quality components and can be counted on for high performance! So let us help you make the fire-safe connections you need, and help us save the world... from high priced cables. Not sure if you need Plenum rated cable? You'll want to check your building codes before performing cable installation in any commercial setting. Our plenum, Category 6 UTP bulk cable is fire retardant. This is most often a requirement for any commercial building such as schools, hospitals and most every place of business. Plenum cable was a name actually derived from an old HVAC term referring to “Plenum spaces”. "Plenum" was a term used for any part of a building that enables air circulation by providing pathways for airflow, think of duct work for air conditioning or central heat. Today, additional spaces such as crawl spaces and dropped ceiling are considered plenum as air can and will circulate in such areas. The problem is that standard cable is jacketed in PVC, short for Polyvinyl Chloride, and it's the Chloride part that's the real problem. You see when PVC burns it can release toxic fumes into the air, think hydrochloric acid, which is obviously something you don't want to breathe. If standard cable is used in a space such as duct work or any free space that can connect one room to the next then this toxic smoke could potentially circulate throughout the entire building. Because there is obviously the threat of becoming ill (or worse) by simply breathing the smoke from your neighbors burning cable the friendly folks at your local fire department have insisted that you use Plenum rated cable for such installations and thus minimizing the risk. *All images used are for illustration purposes only, actual product may differ in appearance. Do you have questions regarding the compatibility or functionality of this product? Or are you looking for another cable, connector, or peripheral device? Please contact us and we will work with you on a one-on-one basis to resolve any dilemma you may have and find the product that you need! We have tried cable from over a dozen suppliers, some good, some selling garbage (think CCA) but these guys are great to work with, honestly want out business and offer a great product. Having worked with them for over a year now I'm still impressed. Very well priced, packaged and performing.